How to Find A Clothing Manufacturer for Your Business — Lefty Production Co.
Of course, How do you make unique pieces that stand out in the sea of clothing lines out there? 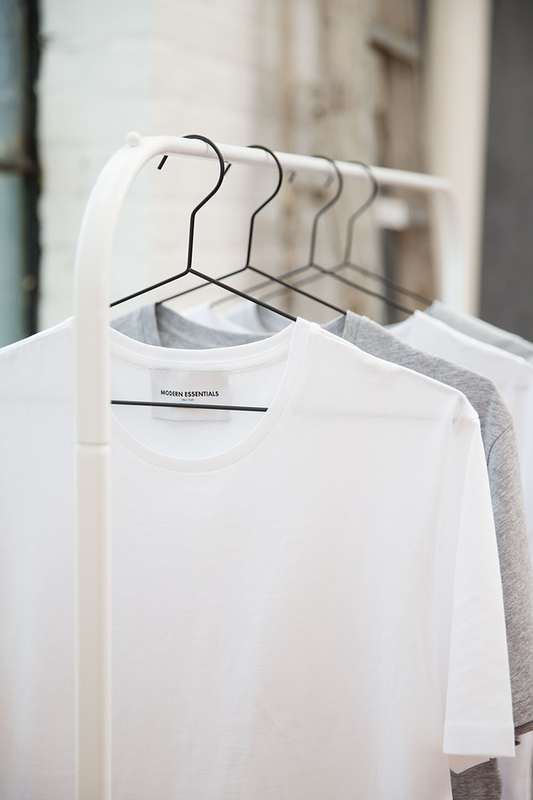 When outsourcing the manufacturing process of your clothing label, finding the right manufacturer for your business is crucial. When selecting a clothing supplier, consider if you want to work with a domestic or an overseas manufacturer. Domestic manufacturers are those that operate their factories within the USA. Offshore suppliers are those located in countries like India, China, and Peru. Given that both kinds of clothing manufacturers have their own pros and cons, it’s up to you to decide which one suits your business best. Look at your budget, the quality of apparel you are aiming for, and your commitment to timely delivery. Consider minimum quantities, delivery times, flexibility and ease of communication. Consumers are more conscious than ever of what kind of material goes into the making of their clothes. Not only that, the working standard of labor has become an important factor in choosing a manufacturer too. High-quality products are almost always guaranteed when you hire domestic clothing manufacturers. They are more likely to have regulated labor standards and a well-paid workforce. It might be a bit more costly to source your clothes and accessories from such manufacturers, but the results justify the price. Shipping time is another great benefit of working with a clothing designer and manufacturer that operates within the US. Shipping times will be much shorter than if you were working with a factory overseas. They will also be cheaper. If you’ve decided whether to go for a domestic or overseas manufacturer, it’s time to understand how you can find them. When it comes to searching for a reliable and expert clothing manufacturer, industry meet-ups can be invaluable. From local events to large-scale trade shows, you have plenty of ways to meet people in the fashion industry who can connect you to the right manufacturer. Online search engines an directories are a great go-to for searching up clothes manufacturers for your business. After you’ve made your choice of manufacturer, go ahead and reach out to them directly. Looking for a leading domestic garment manufacturing company based in Los Angeles? Consider Lefty Production Co. We specialize in womenswear, menswear, childrenswear, swimwear, athleisure and a lot more.